We are delighted to announce the introduction of a new ‘pay & play’ class for 3-4 year olds. 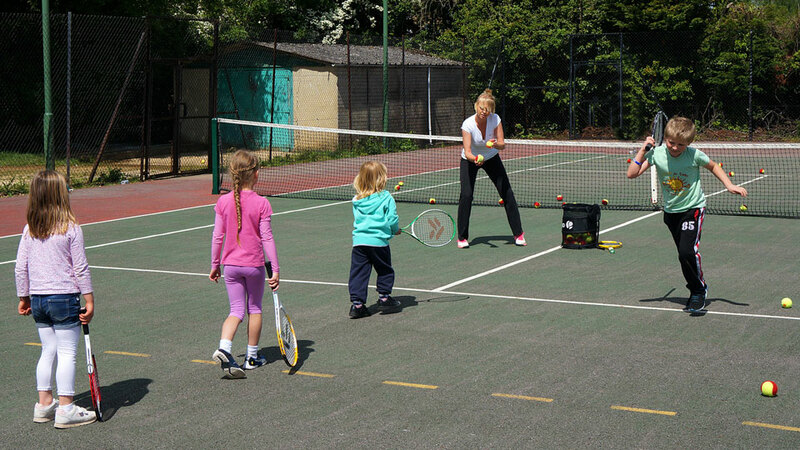 The LTA Tots Tennis teaches children the basics skills of tennis though a series of fun activities based on the fundamental areas of balance, co-ordination, agility, movement and sending and receiving skills. No experience is necessary and all equipment is supplied. Children just need to arrive in suitable clothing and with a water bottle. The sessions are ran by Caroline Watson who has many years experience running a Teddy Tennis programme across West Oxon. The free trial session is on Wednesday 27th February from 1 – 1.45pm and then followed by a weekly session from Wednesday 6th March – 3rd April. The cost is £6 pay & play or £25 for all 5 sessions. Places are limited to 8 players per session so please book on early to save disappointment.